Stubbe’s Precast Feed Bunks offer a solid, long-lasting feeding alternative. 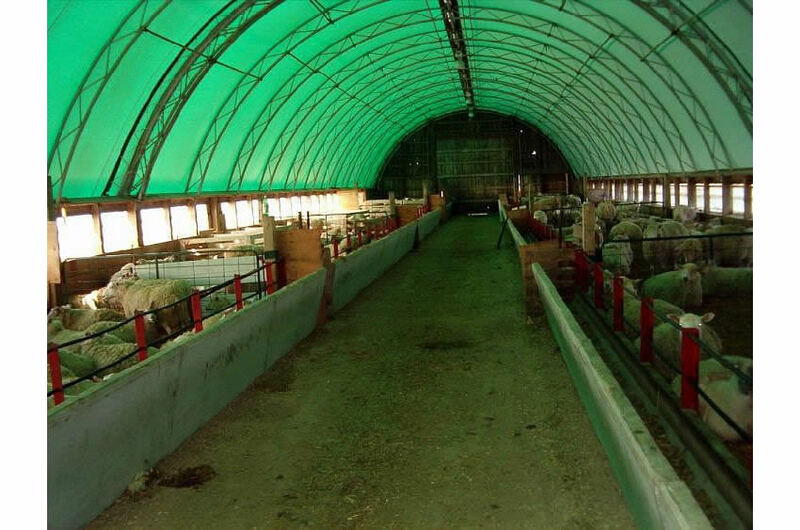 The bunks have been designed with the input of farmers and OMAFRA studies. 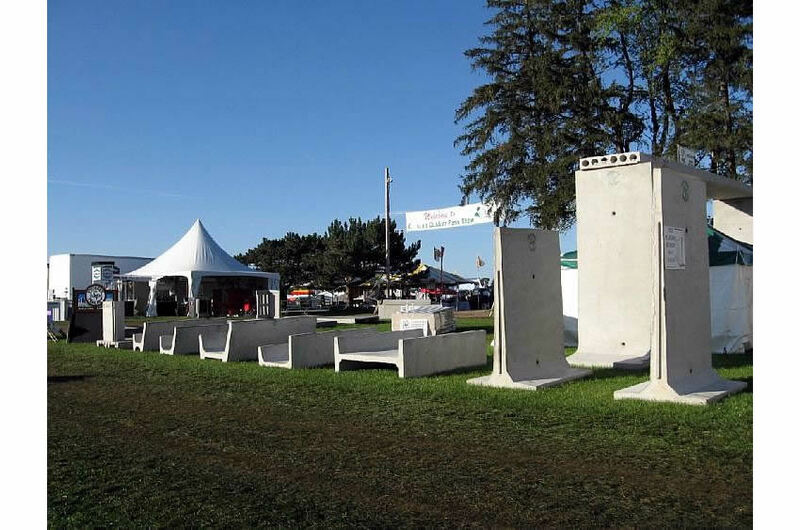 Stubbe’s Precast Feed Bunks are steel rebar reinforced HSF 6000 PSI concrete with a steel form finish. This type of concrete is designed to withstand the acids in the feed and prolong the life of the feeder.